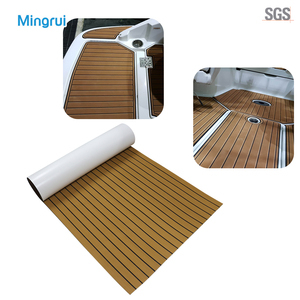 1 YRS Huizhou Mingrui Sports Equipment Co., Ltd.
PONTOON DESIGN (1)Large, sealed 25" diameter pontoons; (2)Tube sections are crimped to interlock at seams, then welded with a strong, double-layered seam; (3)Multiple air-tight pontoon chambers ensure that a pontoon can safely return to the dock if a pontoon gets damaged or takes on water. SUPERIOR BRACKET & BRACING (1)Full-length M-brackets* span the length of each tube Unparalleled contact area provides continuous rigidity for floor support (2)Spans the entire length of the deck to avoid twisting & flexing under rough water conditions (3)Precise fastening channels secure the deck to the pontoon PRODUCTION PROCESS WHY CHOOSE US9 CERTIFICATE PACKING AND SHIPPING Contact us Lynn Lam Foshan Kindle Plate Working Co. , Ltd Guangdong Ecocampor Vehicle Co.
1 YRS Jiangmen Yufeng Metals Casting Co., Ltd.
5 YRS Ningbo Homful Import And Export Co., Ltd.
Yichang Greapoint International Trade Co., Ltd. Hope through our professional spirit and effort, we can build a bridge of international trade. 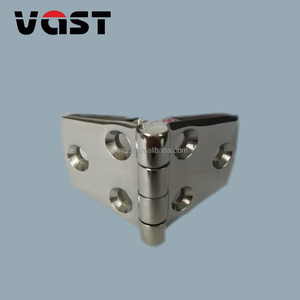 Ms. Lucy Zhang Yichang Greapoint International Trade Co.
2 YRS Nantong Sumar Marine Equipment Manufacturing Co., Ltd.
boat silhouette cleat We are able to tailor as the customer drawing and sample ,requirement and so on ; Shenxian shenghui stainless steel co. We produce casting products ,marine hardware ,construction hardware . 4. 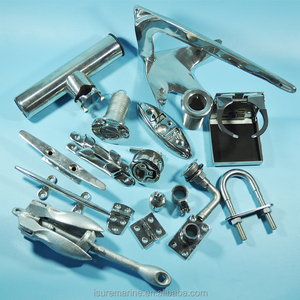 We would like to cooperate with marine hardware wholesale and casting customer . 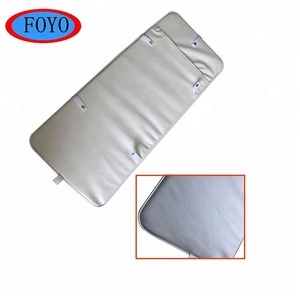 We look highly the customer experience and always strive to supply products to meet different demand in different area. We continually work closely with our manufacturers and keep our overheads low so that we can consistently offer you the best available prices. 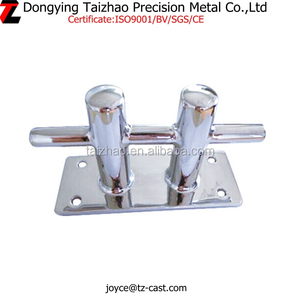 We control every step of the casting, stamping, machining, welding, assembling, etc process, polishing techniques and Inspection to ensures the best possible quality. 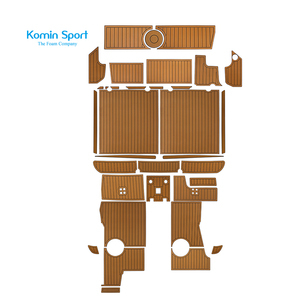 You can visit our factory whenever you want. We have 24 hours/ 7 days customer service. You can talk to us about your questions whenever you want. JINGTENG Brand Polyurethane boat trailer Roller ensures that you will not have any issues for there maining life of your boat and trailer. A damaged bow stop could lead to failure, causing the bow of your boat to hit the winch post. To avoid this, only use our products, because they simply are the best bang for your buck. 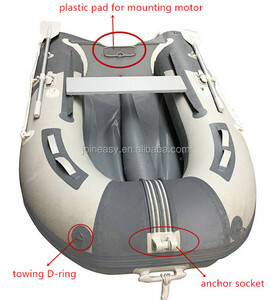 Alibaba.com offers 30,493 boat accessories products. About 4% of these are rowing boats, 1% are pumps, and 1% are other fishing products. 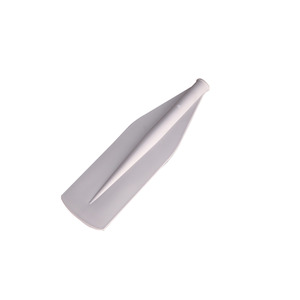 A wide variety of boat accessories options are available to you, such as free samples, paid samples. 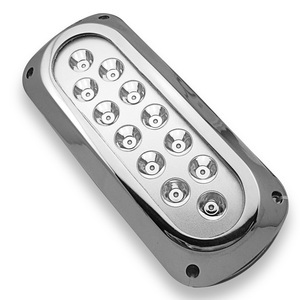 There are 30,493 boat accessories suppliers, mainly located in Asia. The top supplying country is China (Mainland), which supply 100% of boat accessories respectively. 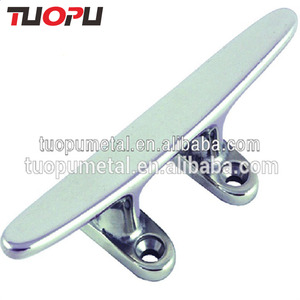 Boat accessories products are most popular in North America, Western Europe, and Domestic Market. You can ensure product safety by selecting from certified suppliers, including 6,834 with ISO9001, 1,314 with Other, and 301 with ISO14001 certification.